Insomnium Ticket and Valkyrium T-Shirt Deal: $20 We are doing a limited time deal for all our fans and supporters out there. 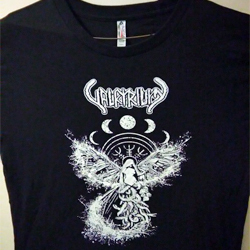 For $20 we are selling each Insomnium ticket along with a Valkyrium shirt. Deal ends on March 21st 2018. 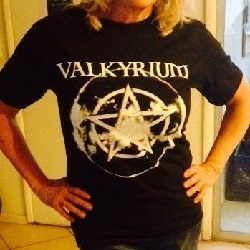 Insomnium Ticket and Valkyrium T-Shirt Deal. 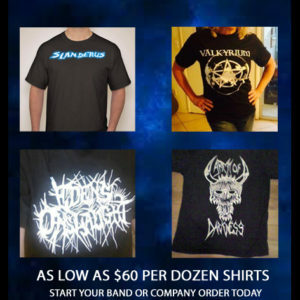 We are doing a limited time deal for all our fans and supporters out there. 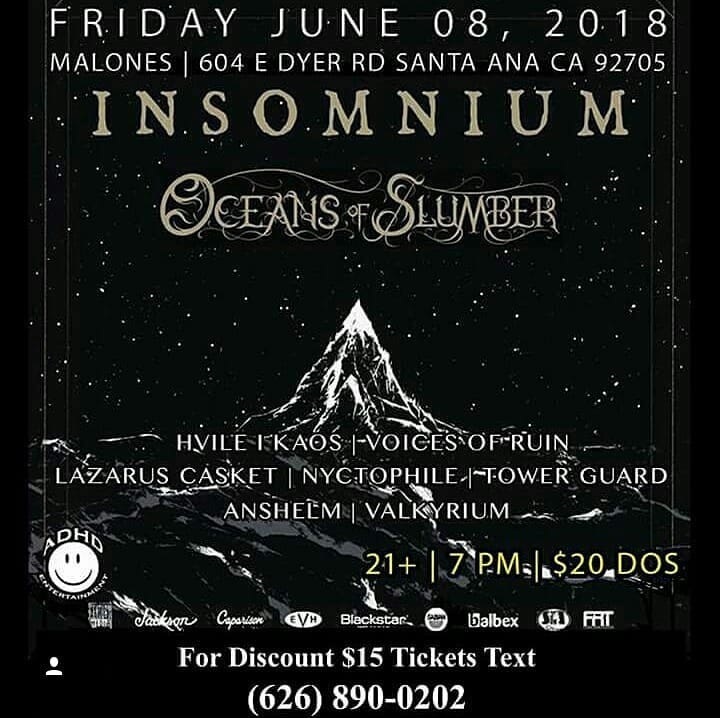 For $20 we are selling each Insomnium ticket along with a Valkyrium shirt. Deal ends on March 21st 2018.